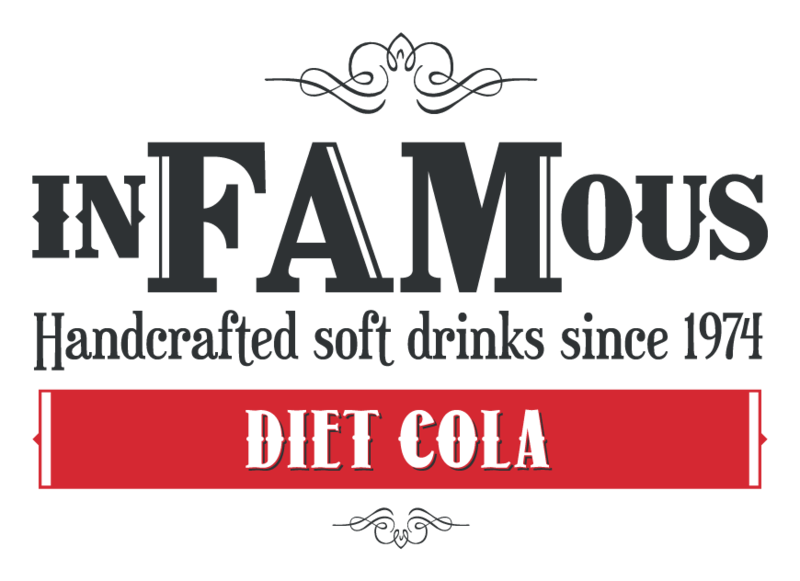 We offer you a comprehensive range of flavours to deliver a total experience to satisfy consumer demands. All of our products are offered to you in a 10Ltr Bag in Box. Made to our own recipe to rival global brands but retain the much loved taste, served over ice or as a mixer. The cost effective alternative to the bottle in the fridge, all the taste – less waste and a real space saver. 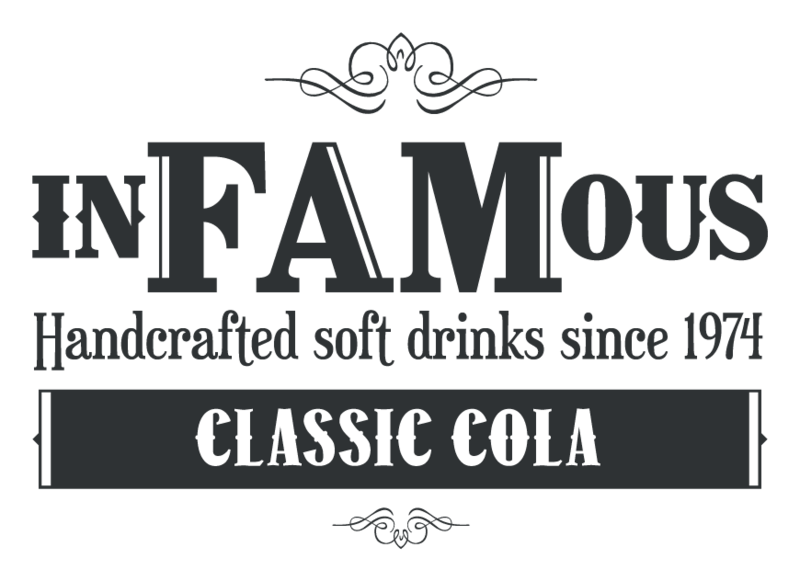 For the discerning customer enjoying the ever popular flavour of cola but with zero sugar. 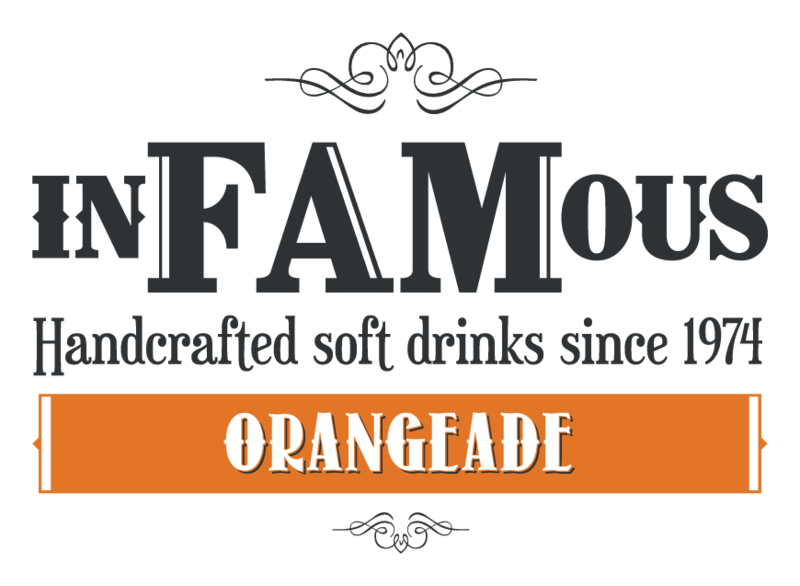 A sparkling citrus-full drink to quench any thirst with its full refreshing flavour. 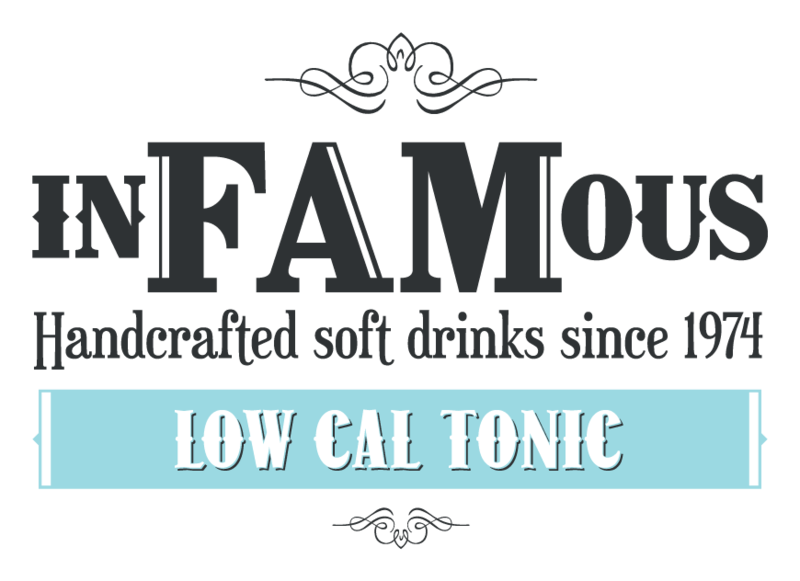 A firm favourite now available with all the tangy taste expected but zero sugar for those looking for sugar free options. A must stock flavour with a real zest to excite the taste buds, served as a long refreshing drink over ice with a citrus hit.